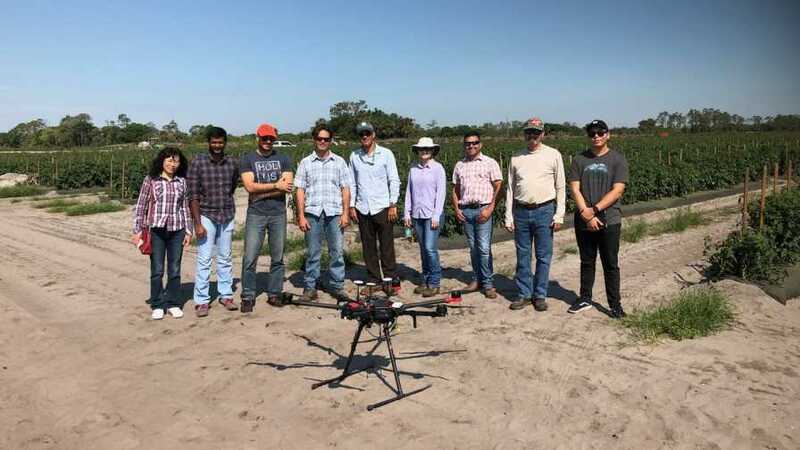 Can drones outfitted with a special camera help avocado growers get a leg up on the deadly laurel wilt pathogen? 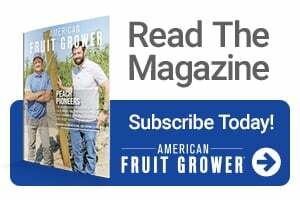 Florida avocados are under attack! The deadly laurel wilt disease has taken a large bite out of the nutritious tree fruit crop in recent years. In response, stakeholders have mounted concerted efforts to save the $100 million-a-year industry. Modern technology could be the ultimate solution. According to University of Florida researchers, remote imaging can effectively detect the laurel wilt pathogen — even before the trees show symptoms. The latest work complements previously established research on the subject by UF/IFAS scientists. To test out the latest technology, UF/IFAS researchers first infected avocado trees with laurel wilt at the UF/IFAS Tropical Research and Education Center in Homestead. Then, they brought those trees to the UF/IFAS Citrus Research and Education Center in Lake Alfred to find out if the remote-sensing techniques would discern the laurel wilt pathogen. From there, researchers identified wavelengths they can use to detect laurel wilt early in avocados. If the images indicate the presence of laurel wilt, depending on the disease and its stage, growers can decide to remove a plant, spray with chemicals, or utilize other management practices. According to Ampatzidis, an unmanned aerial vehicle with a multispectral camera can cost between $3,000 and $8,000.